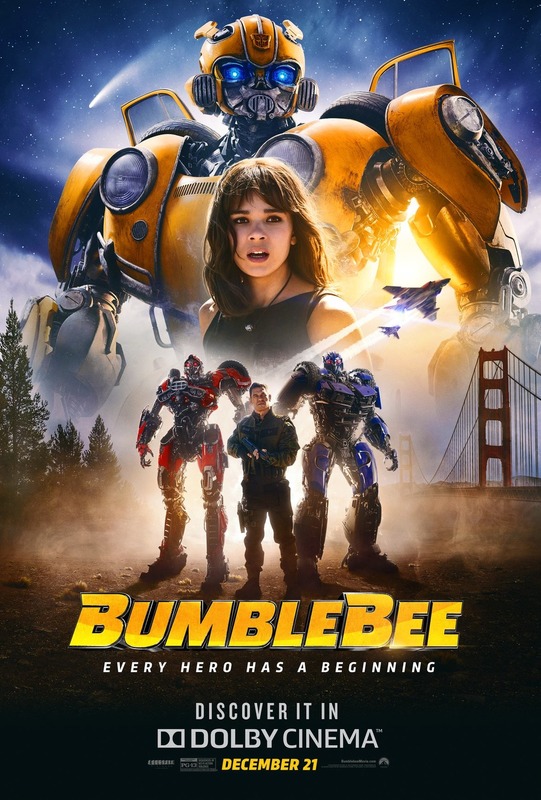 Paramount Pictures has released the Transformers prequel Bumblebee on Digital HD and will drop the Blu-ray, 4K and DVD in stores tomorrow, April 2. 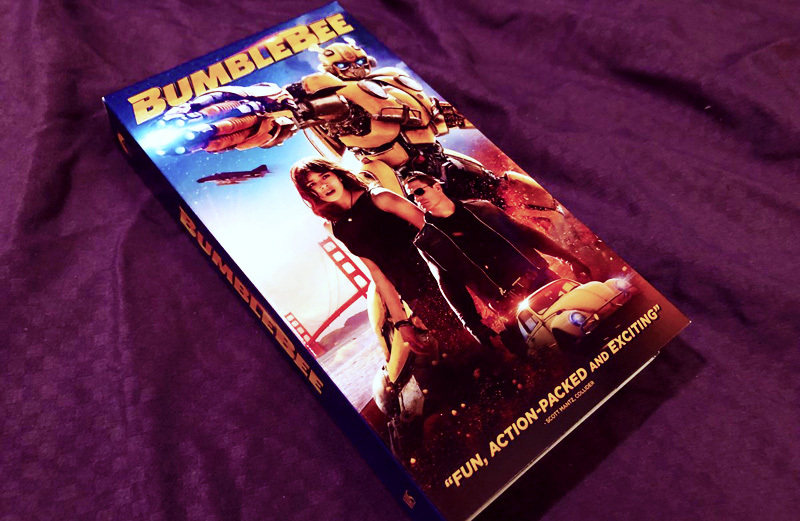 This being April 1st they supplied ComingSoon.net with a genuine April Fools’ Bumblebee VHS cassette tape (not available in stores), and also released a fake commercial for said tape, both of which you can check out below! Click here to order your digital copy! RELATED: Exclusive Bumblebee Outtakes Clip Featuring John Cena!